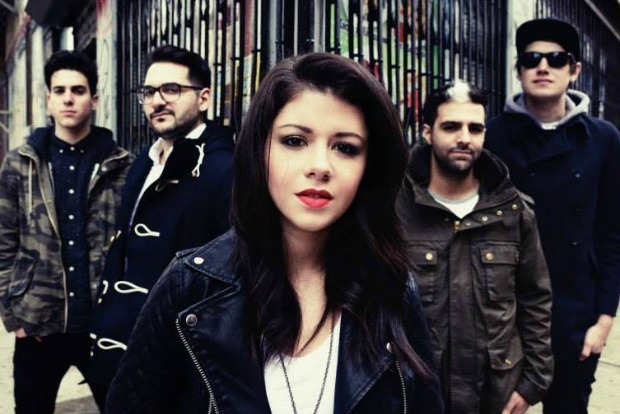 Poughkeepsie, New York’s We Are The In Crowd recently sat down with Glamour Kills to record an acoustic version of “The Best Thing (That Never Happened),” and you can check out a video of the performance after the break. The stripped-down rendition retains all of the intensity of the studio version, and it’s worth a listen for any fan of the group. “The Best Thing (That Never Happened)” appears on We Are The In Crowd’s latest album, Weird Kids, released last month on Hopeless Records. Pick up a copy of the album right here and make sure you catch the band on tour with William Beckett, Set It Off, State Champs, and Candy Hearts. Those dates can be found here.